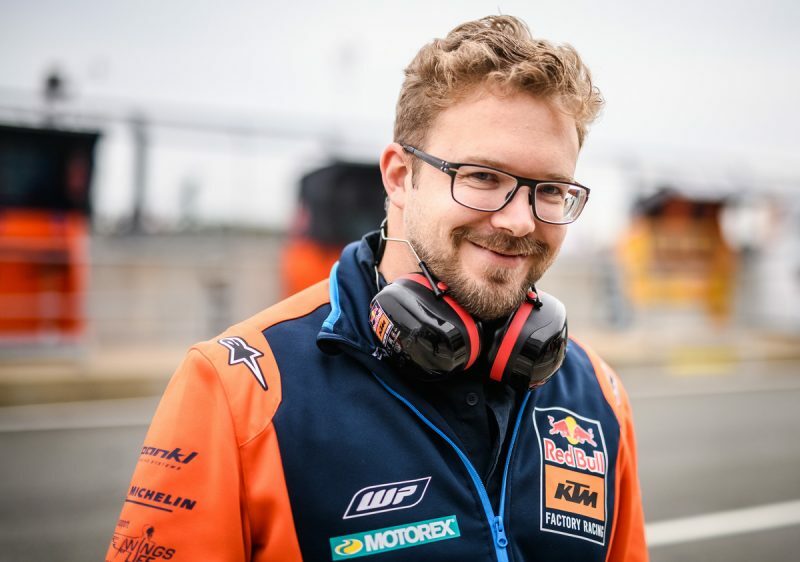 A conversation with MotoGPTM Technical Director Sebastian Risse at the 2019 Qatar Grand Prix about ‘hidden’ winter work, changing the KTM RC16, and how the factory have tried to catch up in just two years of Grand Prix racing. Sebastian Risse lives at the end of a long bench. In front of him is a black desk busy with keyboards and notebooks. Facing him on an orange wall are screens strewn with data and complicated algorithms. Usually there are four other people alongside. Somewhere on the other side of the tall temporary screen in the Red Bull KTM MotoGPTM pitbox is Pol Espargaró’s ‘corner’. The sounds of tools and activity drift over. There the bike exists; here it is broken into numbers and data. The picture in the Losail pit is a visual definition of Risse’s role of being the head honcho ‘behind the curtain’. He and his team are the creators of the ‘magic trick’ while riders like Espargaró and Johann Zarco are the valuable and essential showman performers in the public eye. In Qatar for the first race of 2019 Risse is a difficult man to pin down. Three attempts to sit and have a conversation about the evolution of the most expensive and complex machine to be created in the halls of Mattighofen have proved fruitless (orangeless?). 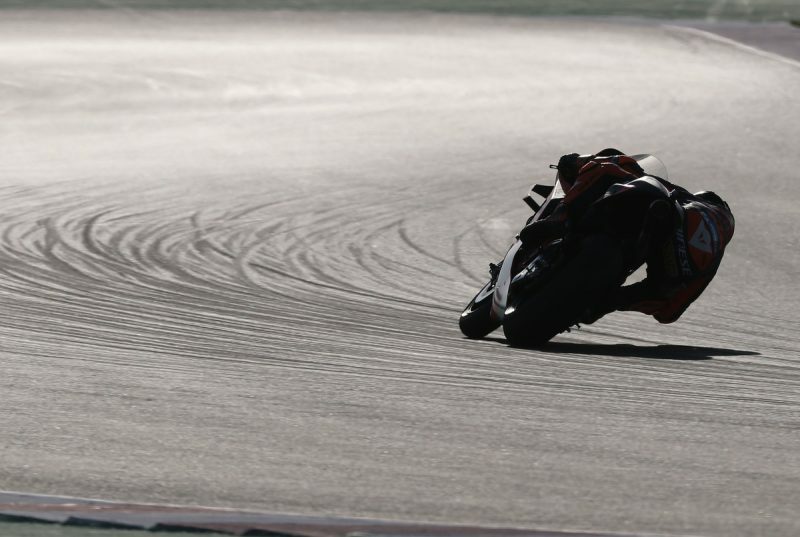 Losail and its blend of high-speed corners and wavering temperatures and grip levels has traditionally been a tricky circuit for KTM to master. There is much to mull over for what is the first of three ‘flyaway’ races where KTM are operating largely out of a series of crates and before the championship arrives on European shores in May. 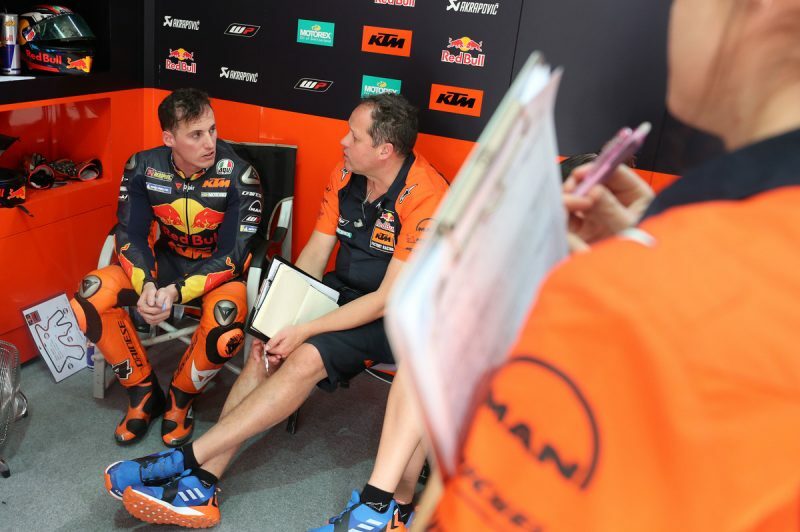 Finally, on Saturday, we find Sebastian free – not deep in consultation or a meeting – and ask to head off into the KTM paddock office to seek some insight. 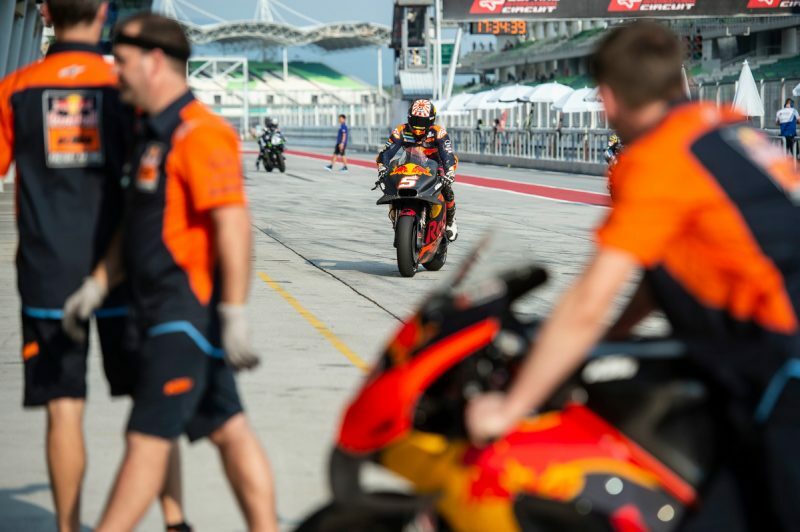 After two years and a maiden MotoGPTM podium, 2019 is the third season for the factory at the pinnacle of motorcycle racing and sees the KTM RC16 count doubled from two to four. KTM AG CEO Stefan Pierer has already requested “single figure” race finishes and while those results would not be forthcoming on Sunday (Espargaró and Zarco would obtain 12th and 15th but less than a second a lap from the eventual race winner in what was the closest top fifteen classification of all time) KTM have significantly narrowed the margin. The season started beginning of March but for you it must have begun much earlier. It seems that everybody in MotoGPTM is keen for a holiday after the last race of the year in Valencia but I imagine for the team back in the factory it is the beginning of another busy phase. Is it like that for you? When you said ‘roll the ball to our people’ does that mean the internal guys at the factory for fabrication or R&D? At the tests fans hear from riders and team staff about technical ideas: How much ‘new’ work is going on? It must be impossible to always be creating and generating new stuff … ? The 2019 KTM RC16: How much of an evolution are we talking about from 2016 and that first testing model? An example of one area that it has change radically? The engine configuration was another big change; it was like changing the heart of the bike. What are your thoughts on that? 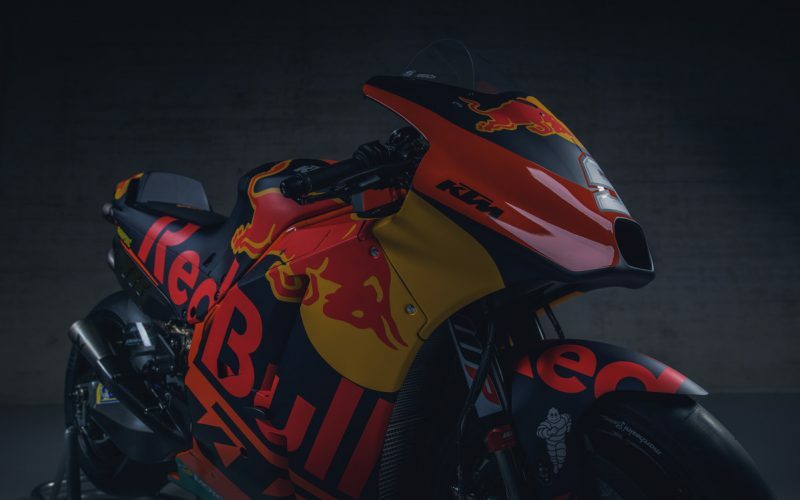 2019 has just started so what has been the biggest lesson for you with the KTM RC16 from the first test bike to its current edition? You mentioned the bike is not optimum, but how satisfied are you with it?